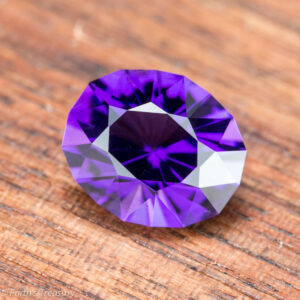 A lbeautiful rich purple amethyst from the famous Jackson’s Crossroads Mine in Georgia, 6.10 carats. 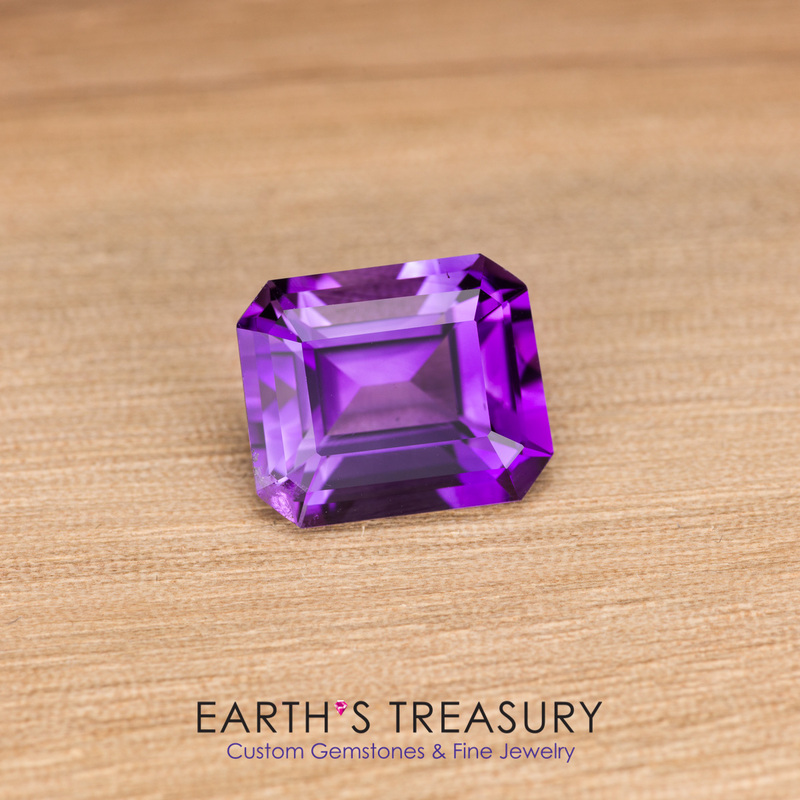 This beautiful purple amethyst is a fabulous example of the fine amethyst that has been found in Jackson’s Crossroads, Georgia. The color is a gorgeous rich purple, like grape jelly. 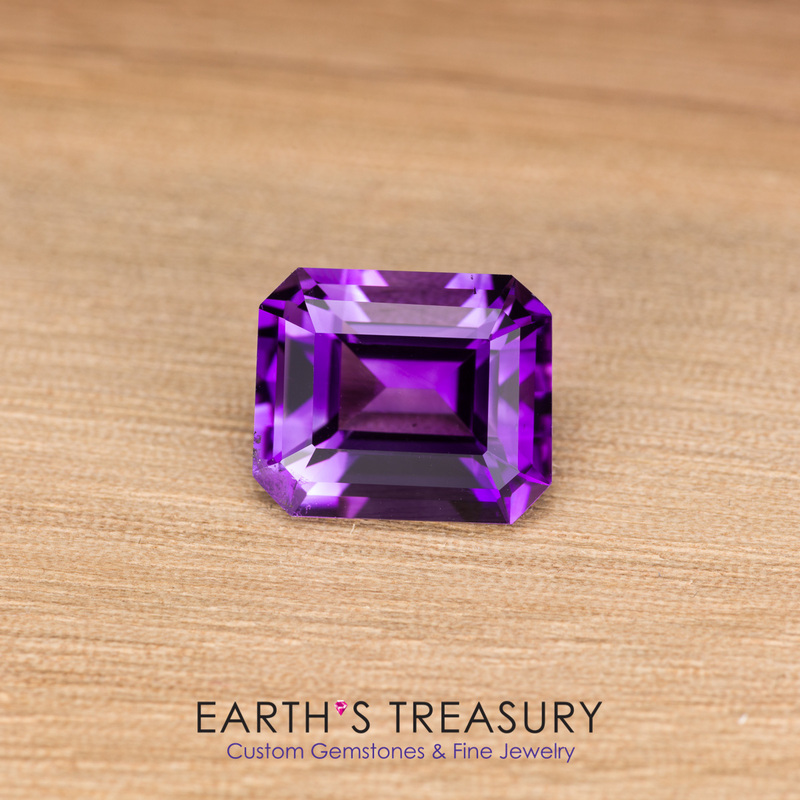 In daylight the gem can show gorgeous flashes of blue and red in the purple. 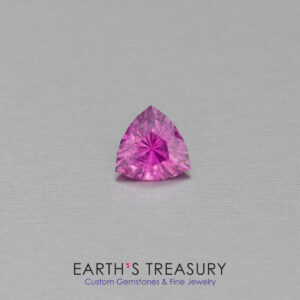 While the macro image shows some inclusions they are not visible in the hand without a loupe, and they are tucked off in a corner where they will be hidden when set. The gem is precision-faceted in a classic emerald cut and is very bright and flashy in the hand. 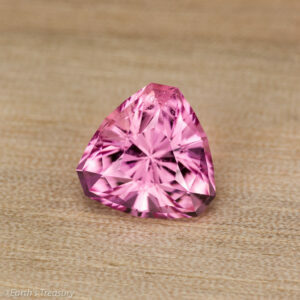 It weighs 6.10 carats and measures 12.1 x 10.1 x 7.7 mm. 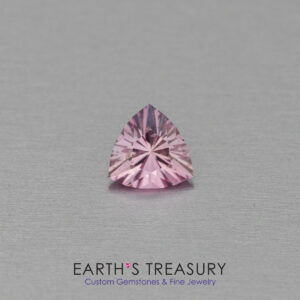 It would make a superb center stone for a ring.